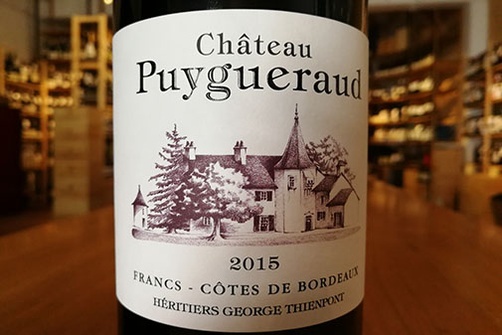 Wine Spectator 90-93: "This has a strong tobacco leaf edge, along with a dark tea note and a twinge of alder, all mixing with the medium-weight core of black cherry fruit. Shows good range and length." -- J.M. James Suckling 92-93: "So pretty and refined already with dark fruit and floral character. Full body, very polished tannins and a precise and clean finish."